Discussion in 'iPhone Accessories' started by Ckwilson73, Aug 22, 2014. I saw this on spigens website. Probably means nothing. Spigen had a picture up for that same case in June. They had it on their facebook page, and there was an amazon listing for it. One of them was "there's something in the air"
Wait till September. It's not that long. It's definitely off as it doesn't show the protuberance. The elliptical flash didn't give it away? It's not the iPhone 6. I've been a really big fan of Verus ever since I've used their case (I used to go naked). Verus and Spigen seem really similar in design and I've been really happy with it so I have not yet tried out the Spigen cases. 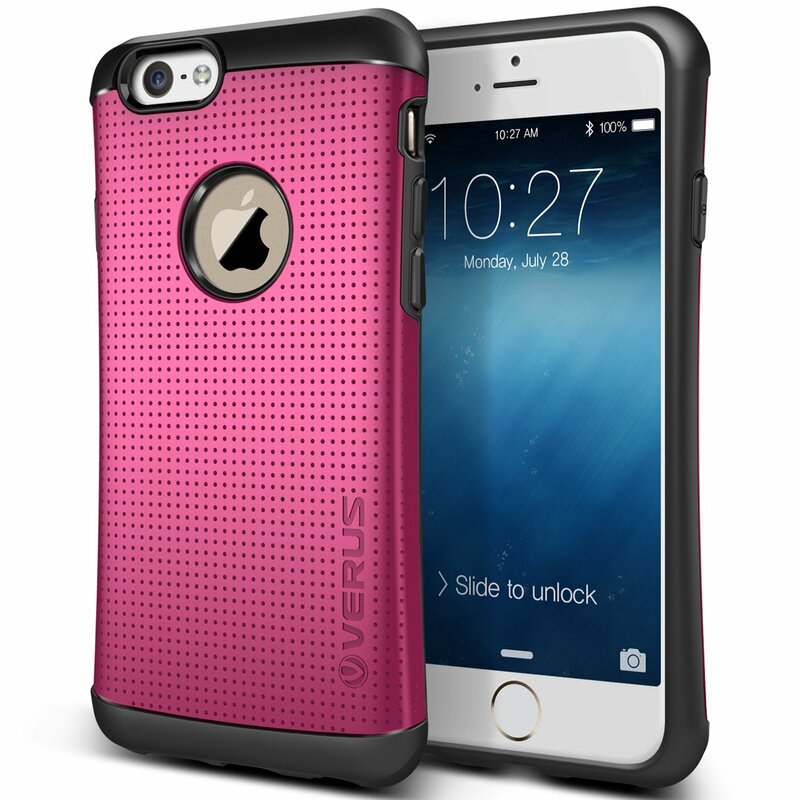 I'm also planning on upgrading to the iPhone 6 and have been interested in cases and am glad that Verus has iPhone 6 cases coming out. I have the Thor and Iron Shield. I have both a 4.7" iPhone 6 case an a 5.5" iPhone 6 case. No idea if they'll really fit the final product, but they were cheap and I couldn't resist. I was planning on going "naked" for the iPhone 6... but since it appears those ugly lines are going to stay, I'll be in the market. Debating a BookBook wallet phone (finally ditch my wallet) or a nice thin leather case from Apple. I like the cutout around the logo. I thing the logo is a neat touch on the iPhone so I like it exposed. Which is odd for me because I'm usually anti logo. Wow, i really like Verus cases, i have an iPhone 5s and i just purchased a new verus case but there is a not cut shape around the logo of apple that you have, its really looks cool. Mine doesn't have the apple logo cut out either. The pictures were for the iPhone 6 cases. 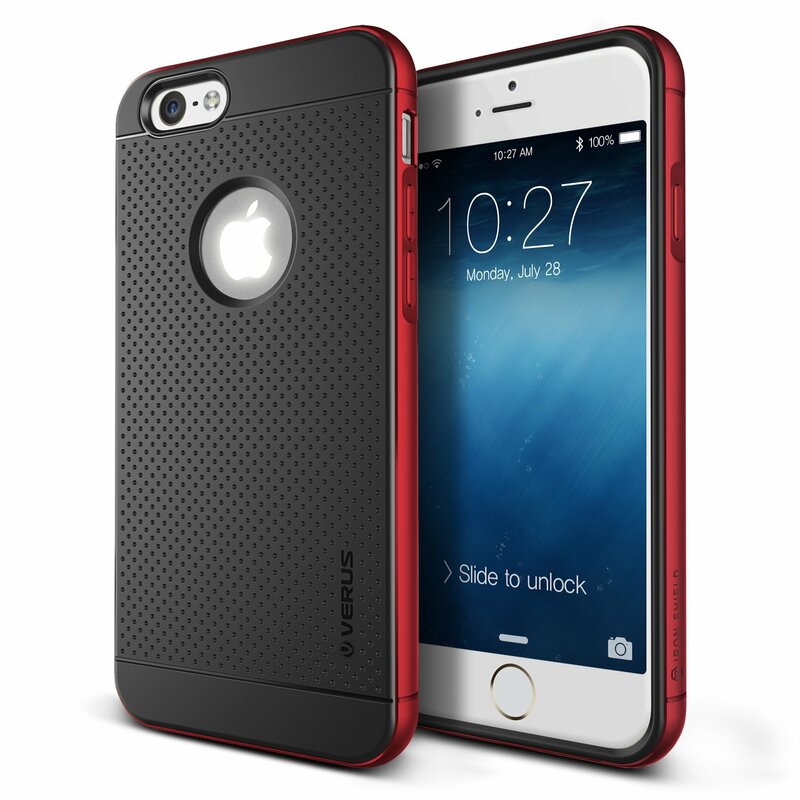 I'm almost positive I will upgrade to the iPhone 6 so I would definitely be getting these Verus cases. OK, That is great, If there is a same Verus case available in future for iPhone 5s, so i will surely get a one. The 4.7" size seems perfect. I would not want anything larger.